Show your love with this bold, romantic gift of 25 red roses. If one red rose says ‘I love you’, choosing a bouquet of 25 shouts it from the rooftops! 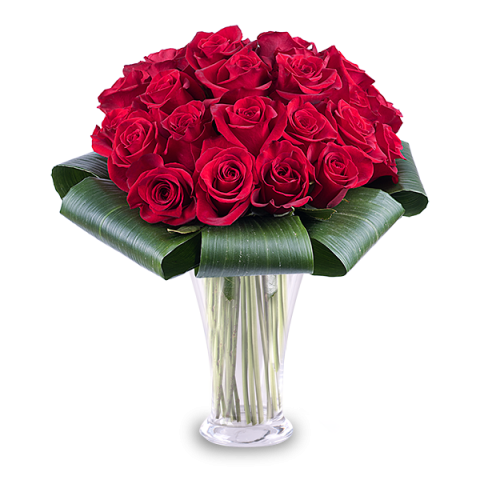 Warm your loved one’s heart with a 25 red rose bouquet delivery. Spice up your anniversary or any romantic occasion with this unique gift. The vase I ordered with the flowers was not delivered. My order was delieverd correctly. Thank for FQ! I would recomend floraqueen, its worth every penny.